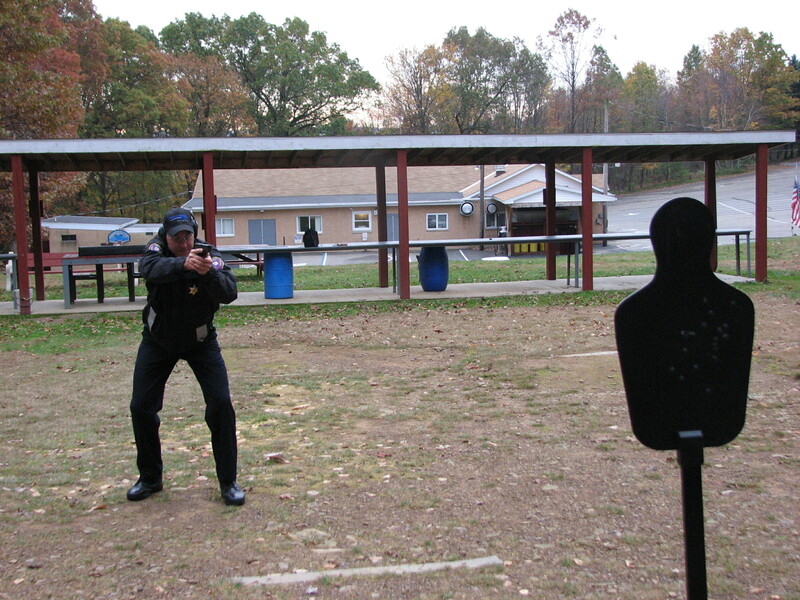 In addition to state mandated training, Carbon County Sheriff’s office provides in house training that all deputies are required to successfully complete. 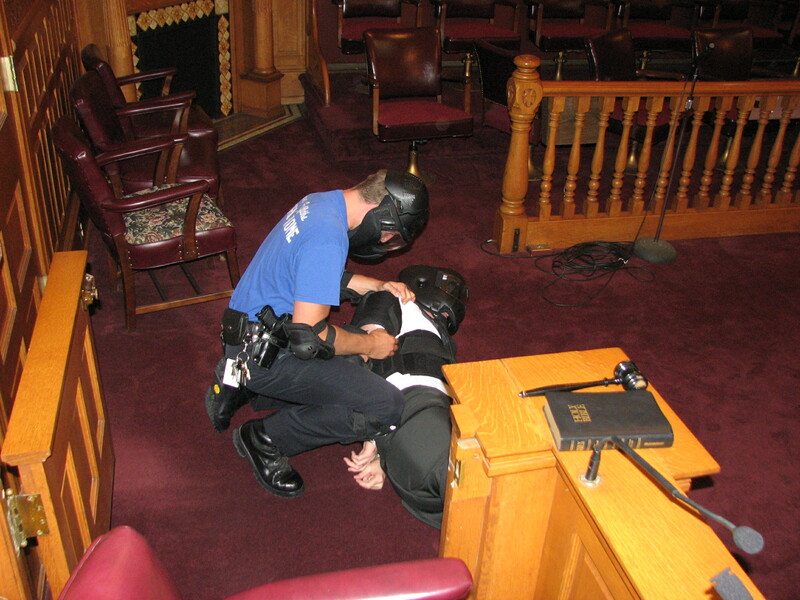 These training programs include defensive tactics recertification, firearms qualification, basic first aid and CPR. Deputies also attend training classes sponsored by outside agencies, provided they are beneficial to the office and approved by the Sheriff and the Board of Commissioners. In May 2011, the Aquashicola Fire Company allowed the Sheriff's Office to use an abandoned house they own for defensive tactics training. Click the link below to read a story that appeared in the Times News detailing the training.